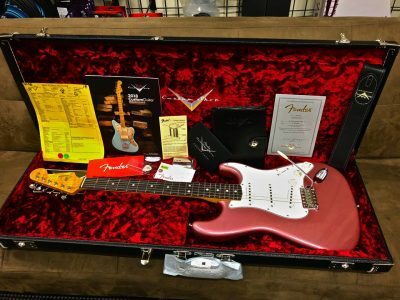 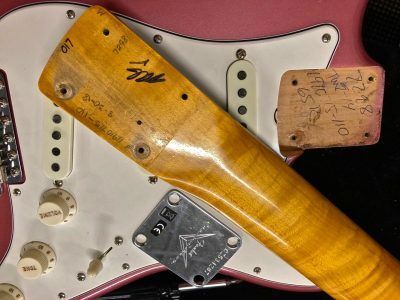 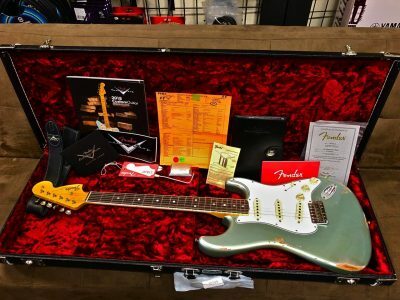 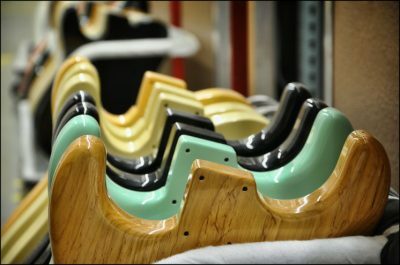 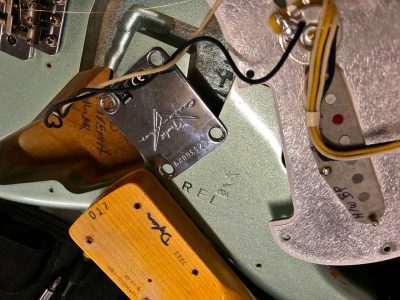 View cart “1967 … Fender Stratocaster Relic, Rosewood Fingerboard, Aged Fire Mist Silver … New Arrival – eXtra Pull Down Pics” has been added to your cart. 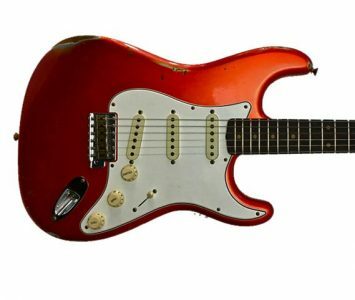 1961 … Fender Bass VI Journeyman Relic, Rosewood Fingerboard, Aged Dakota Red … Arriving soon! 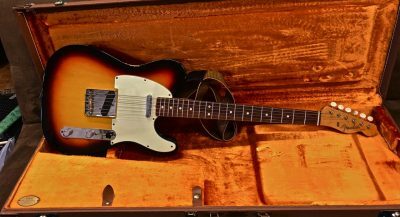 1963 Fender Telecaster Custom Shop 2013 Sunburst Relic Used … it’s returned!